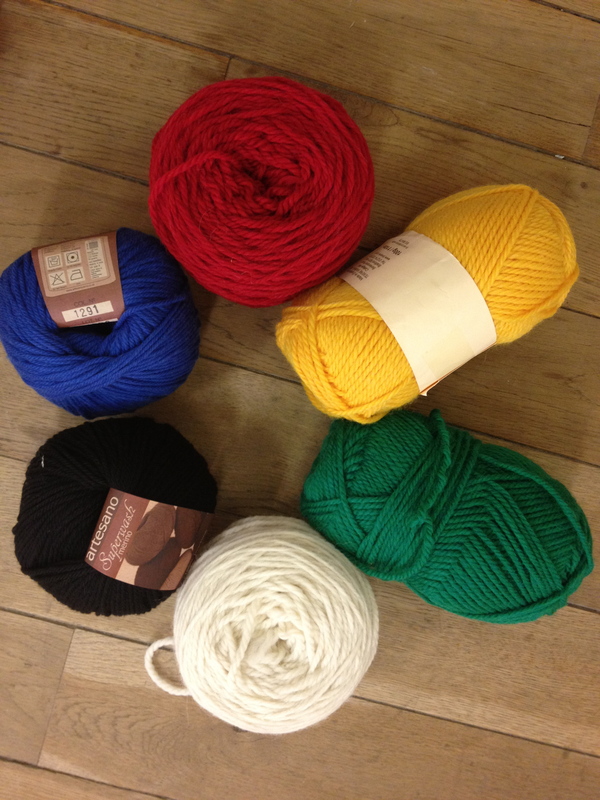 We have some leftover wool from K2TOG for sale. If you are interested get in touch via email. 18 x 100g skeins which have been knitted once, frogged and wound into cakes.